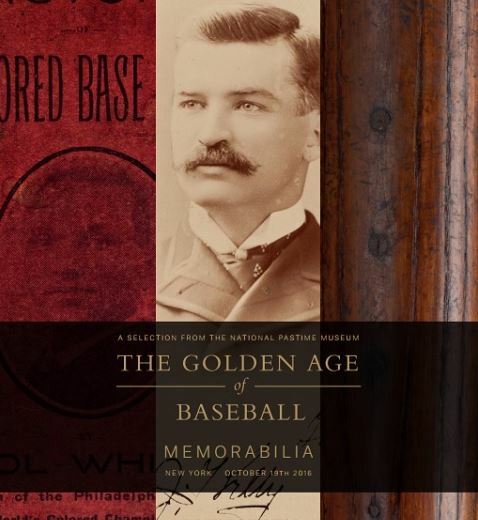 If your a baseball fan, make sure to check out Christie’s Auctions, as they present “The Golden Age of Baseball” A two day live auction event coming this October. The auctions are divide between two days, October 19th will be memorabilia while October 20th will be photography. Over 450 lots of letters, contracts, game-used bats, and much more. Items include great pieces from Josh Gibson, Jackie Robinson, and Shoeless Joe Jackson.